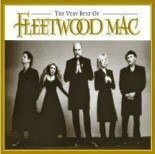 Fleetwood Mac re-enter the Top 200 Albums Chart in the U.S. this week with "Greatest Hits" coming in at No.192. The album also moves back into the top 40 on the 50 top selling catalogue titles. 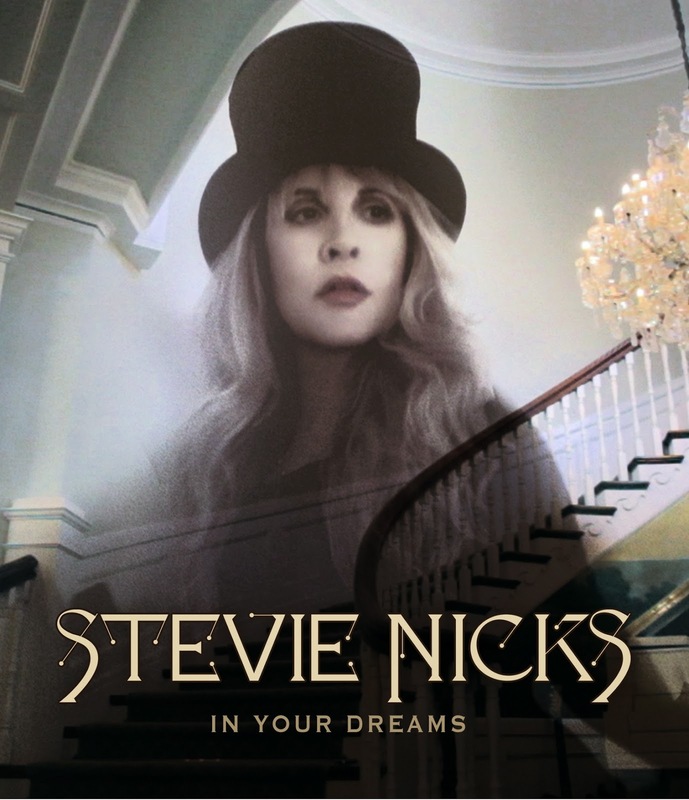 On the Top 40 Music Video Sales Chart Stevie's "In Your Dreams" DVD logs a 5th week on the chart up one place to No.21. 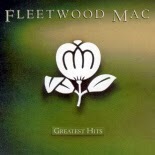 # 192 (R/E) Fleetwood Mac "Greatest Hits"
# 40 (R/E) Fleetwood Mac "Greatest Hits"
Second week in a row "The Very Best Of" is up on the charts in the UK. Two weeks ago it was No.70, last week No.60, this week up seven spots to No.53. # 53 (60) Fleetwood Mac "The Very Best Of"
Fleetwood Mac re-enter the Top 40 Albums Chart in Scotland with "The Very Best Of". 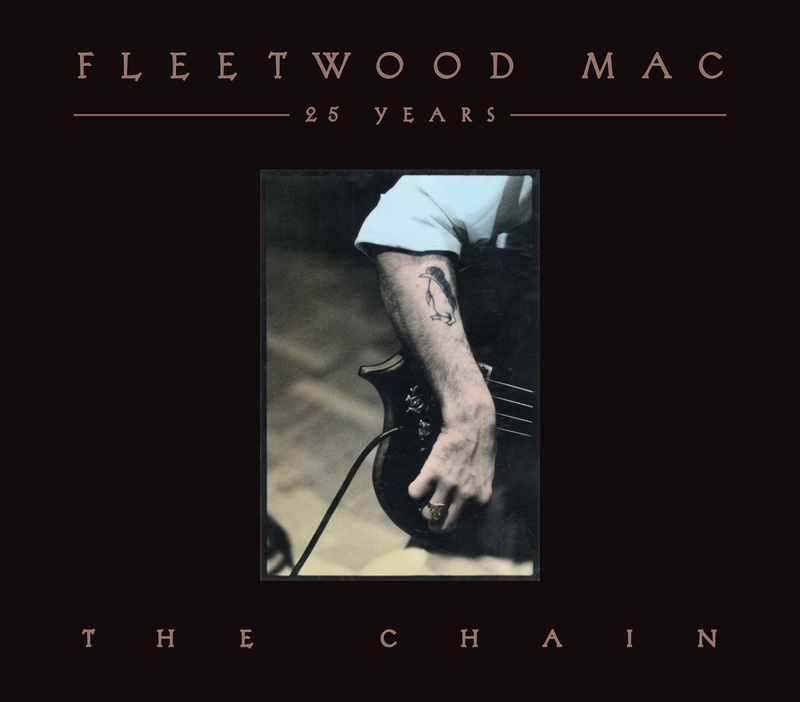 #39 (R/E) Fleetwood Mac "The Very Best Of"
"25 Years - The Chain" drops two spots on the main Top 100 in Australia with "The Very Best Of" up again on the charts for a second week. 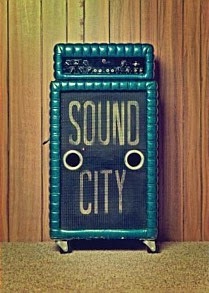 This week the album moves up to No.47 from No.54 last week. "25 Years" hangs on to the No.1 spot on the Top 50 Catalogue Chart with "The Very Best Of" not far behind at No.7 with "Greatest Hits" falling to No.44. "The Dance" DVD re-enters the the Top 40 Music DVD Chart at No.37. 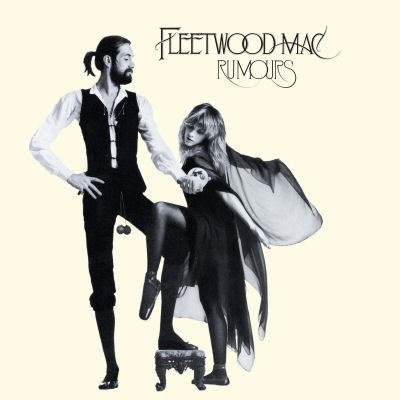 An update on the 2013 Year End Australian Sales Charts have Fleetwood Mac placing three albums within the top 20 on the Top 50 Catalogue Year End Charts with "25 Years - The Chain" at No.2; "Rumours at No.10 and "The Very Best Of" at No.17. "The Dance" finishes the year at No.20 on the Top 50 Music DVD's of 2013. # 47 (54) Fleetwood Mac "The Very Best Of"
# 7 (8) Fleetwood Mac "The Very Best Of"
# 44 (26) Fleetwood Mac "Greatest Hits"
# 37 (R/E) Fleetwood Mac "The Dance"
#36 (R/E) Fleetwood Mac "The Very Best Of"
# 78 Fleetwood Mac "Rumours"
# 10 Fleetwood Mac "RUMOURS"
# 17 Fleetwood Mac "THE VERY BEST OF"
# 20 Fleetwood Mac "THE DANCE"